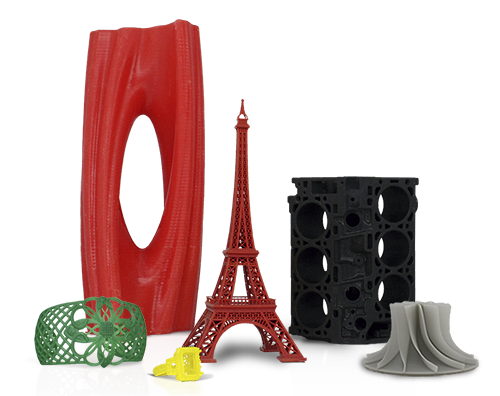 B9Creations’ B9R-6-Gray Resin is the ideal material for achieving requirements such as dimensional accuracy, strength, and temperature resistance. 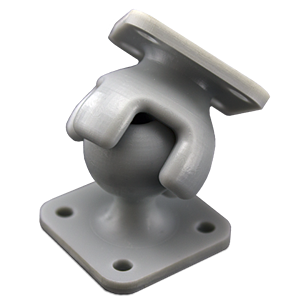 This material maintains its shape and dimension through curing and is capable of extreme build speeds, reaching 100+ mm per hour, without sacrificing the surface quality. 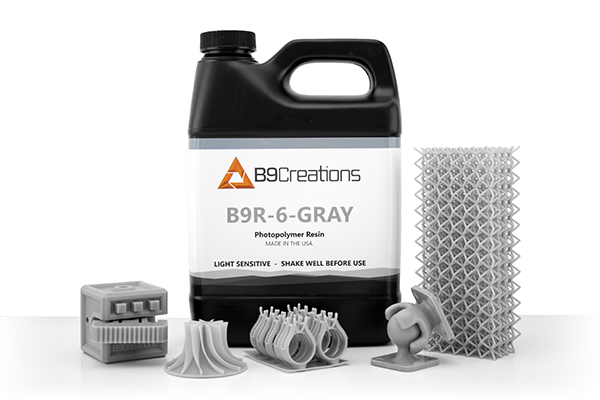 With strength properties similar to ABS plastic, the B9R-6-Gray Resin paired with the B9 Core Series can extend your functional prototyping into production value. 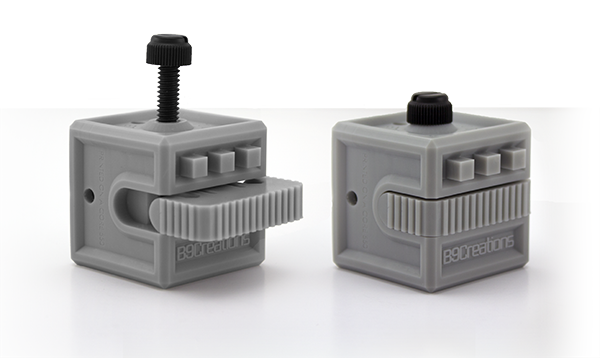 *Gray Resin is only formulated for the B9 Core Series. 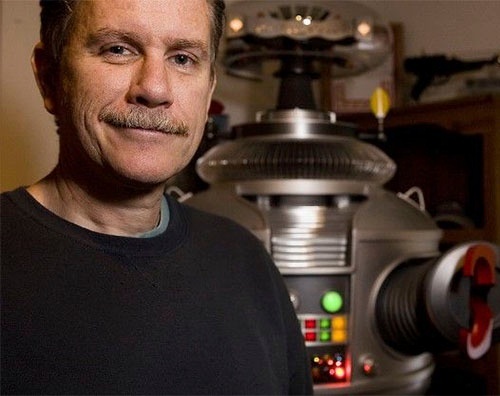 "When the injection molding company lost my mold, production stopped. By prototyping my part on a B9 Core 550, I was able to get it to where it was perfect, without spending $15,000 each time I wanted to change the mold. Now I can go off to a tool maker and get my new mold made. So, B9Creations, hats off to you guys. You saved me."